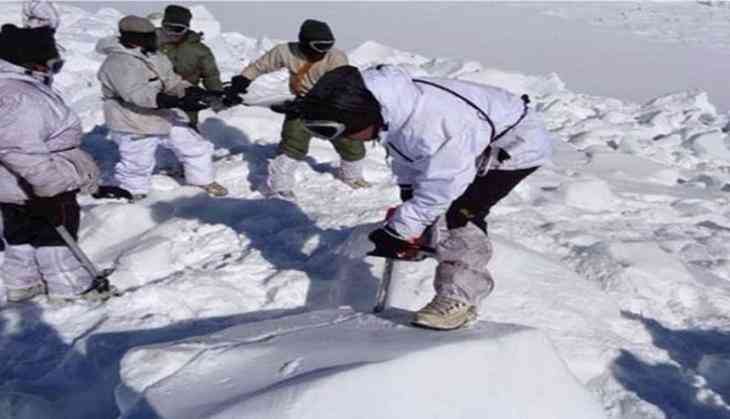 According to sources in the Army, an ALH Dhruv chopper, on an air maintenance sortie in the 74-km-long Siachen Glacier, developed a snag and had to be landed around a post called Khanda in January this year. The pilots and the chopper managed to land safely on soft snow but could not reach the helipad there, the sources said. Though the chopper landed safely, the overnight snow resulted in its falling sideways. Attempts were made to recover it but there was no success till July, they said. "I know the pilots and technicians who were involved in this operation. Knowing these people as I have headed this Army Aviation Corps for a couple of years, all I can say is that nothing is impossible for these men from Indian Army," former Army Aviation chief Lt Gen P K Bharali (retd) told ANI on Tuesday. The Cheetah and Chetak choppers which are the French-origin machines in the Indian Army fly at around 23,000 feet. The French military also doesn't use them for such extreme operations where the margin of error is very thin.